Teaching Information Literacy: Are you doing enough? 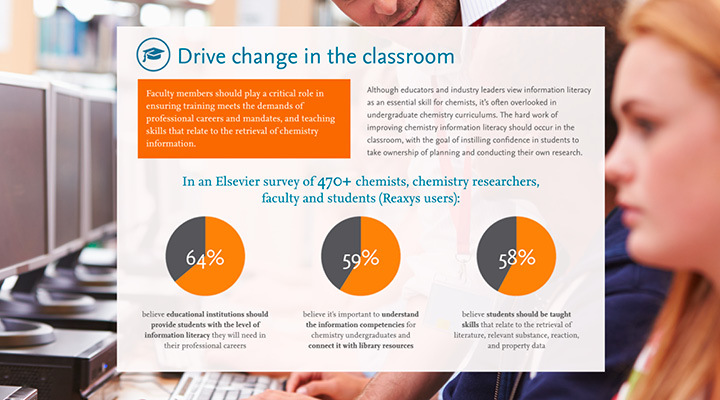 Chemistry educators & librarians: Are you doing enough to prepare future chemists for a technology-driven workplace? 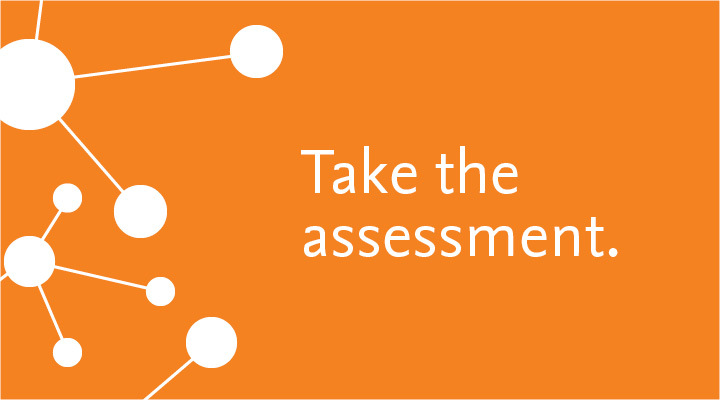 See how well your knowledge & practices are doing with our quick assessment tool. 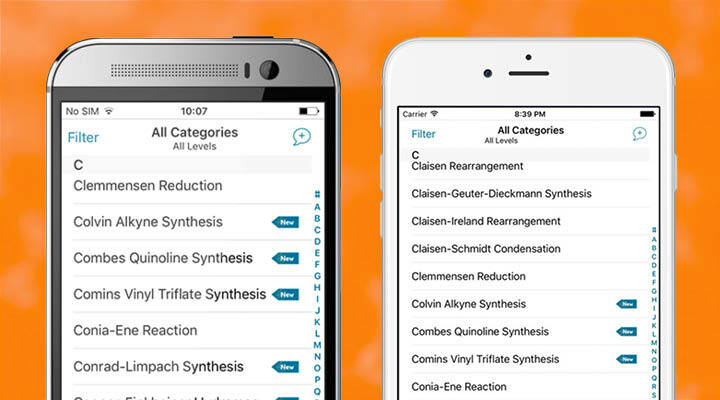 Future chemists must thrive in a workplace where data is growing exponentially, tools are becoming more sophisticated, and attention span (including theirs) is short. 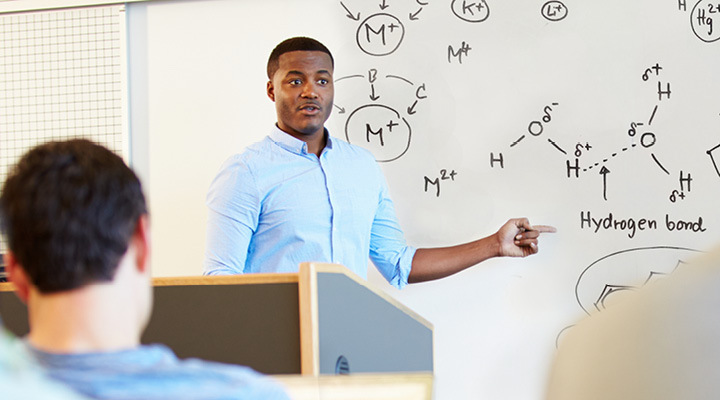 Here's 5 ways educators can help prepare them.